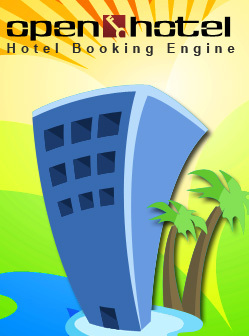 A full featured and affordable hotel booking engine. 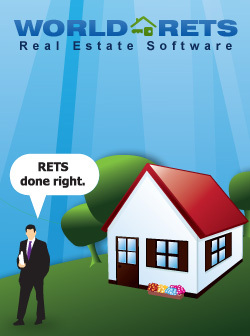 Receive reservations without a percentage or per-reservation fee. 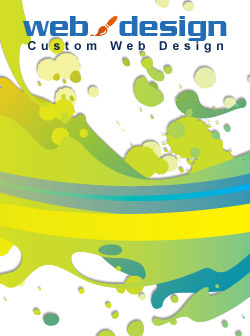 Let us create a custom website for you...just like we have for well over 1,000 other businesses. Don't Just Be Online, Compete Online. 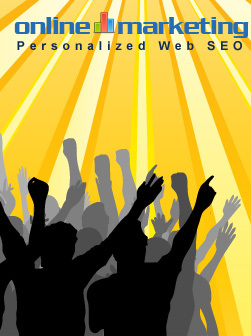 Alternate Image, founded in 1998, is a leading developer of online applications for all types of businesses. We have developed Search Engine Friendly website applications for hospitality, tourism and real estate industries across the nation. Our award winning web design, website applications, Internet marketing features, and fast customer support set us apart from other webmasters. We would love to show you why AI is different from the rest! Alternate Image has offices in Las Vegas and in Daytona Beach and is working worldwide. Check out our web design portfolio to see some of our tourism, real estate, and hospitality web designs.